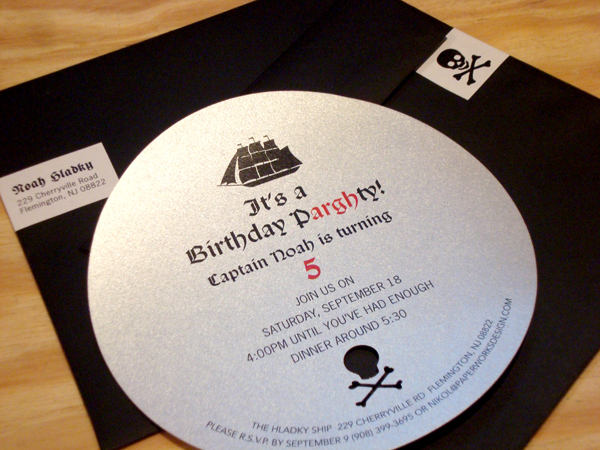 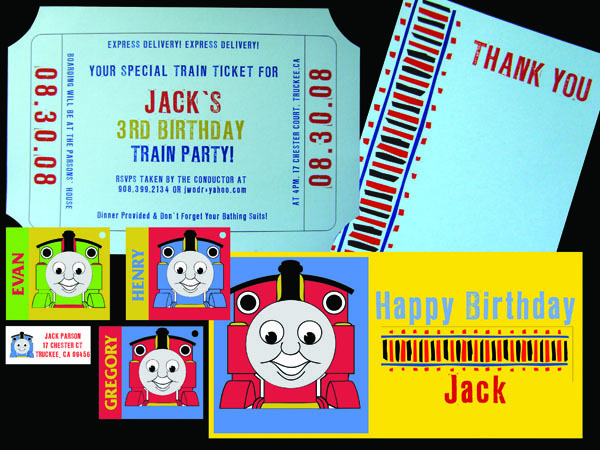 Planning a birthday party takes time and careful planning. 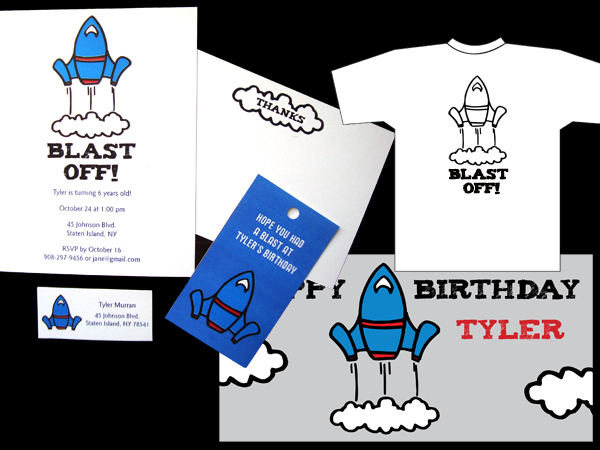 Let us make it easy for you with our “birthday packages” which include all the necessary elements to make your party stand out from the rest. 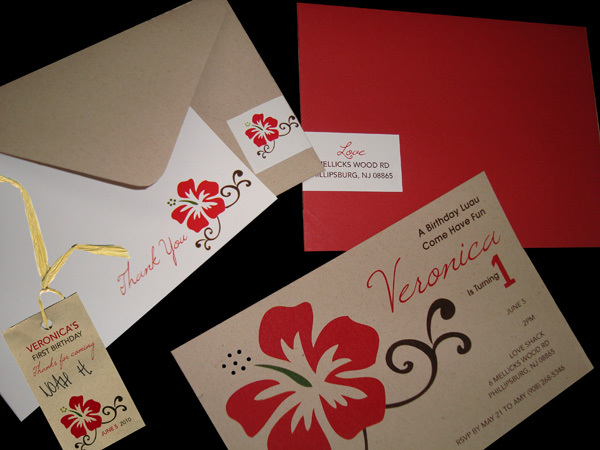 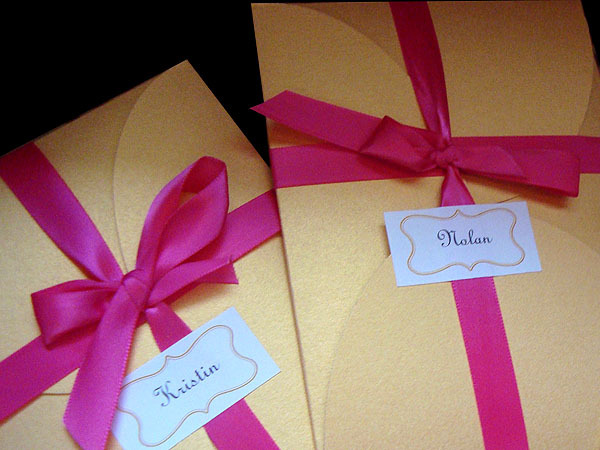 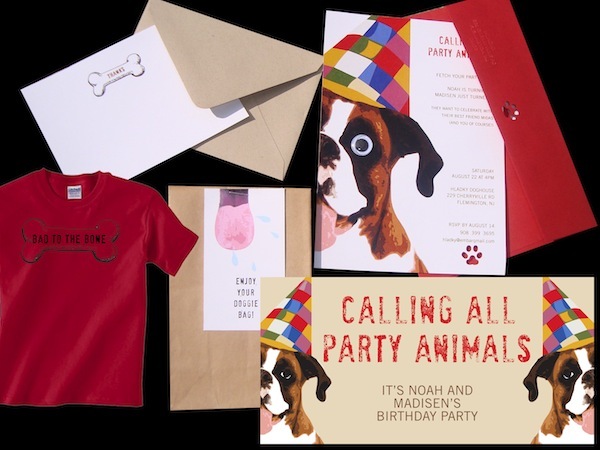 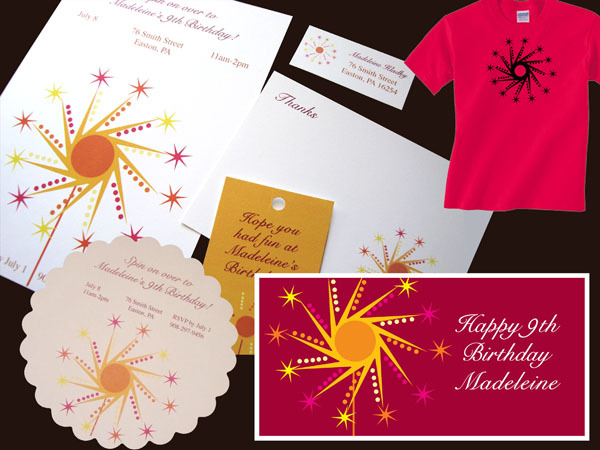 We offer the invitation, thank you cards, return address labels, and tags to attach to the goodie bag. 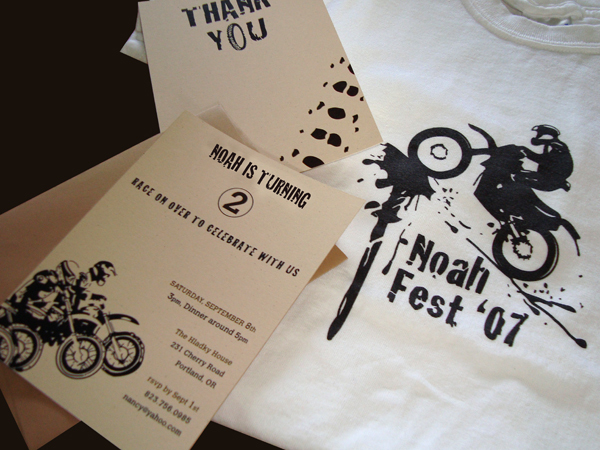 Or better yet, skip the goodie bag and wrap up a coordinating Tshirt instead. 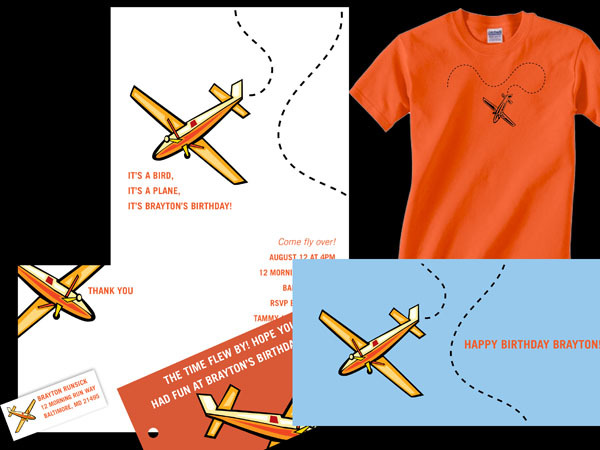 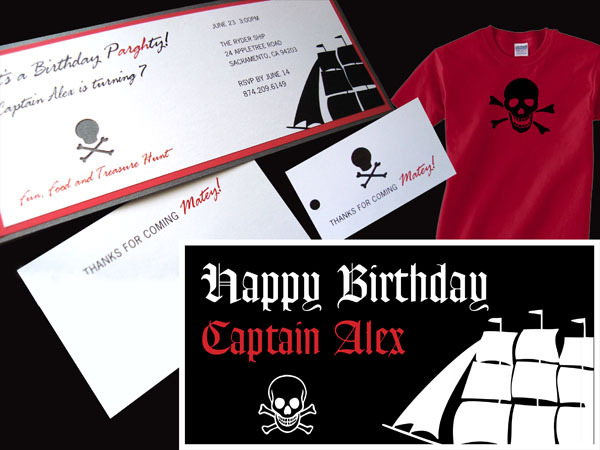 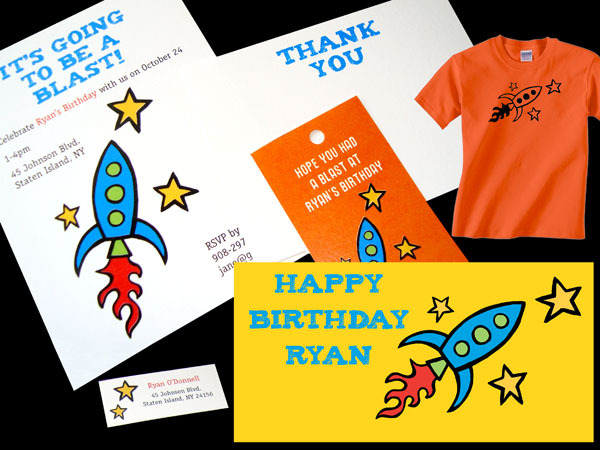 Decorate the party with one of our 3 ft x 6 ft banners to match announcing your child’s birthday. 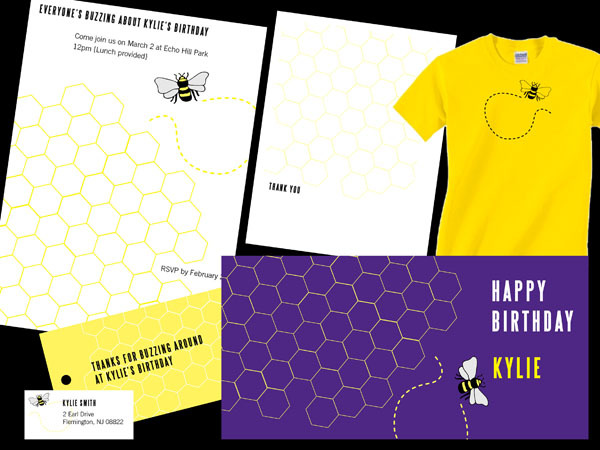 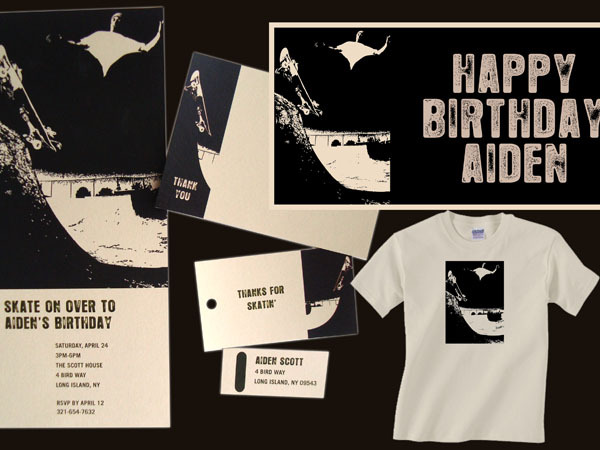 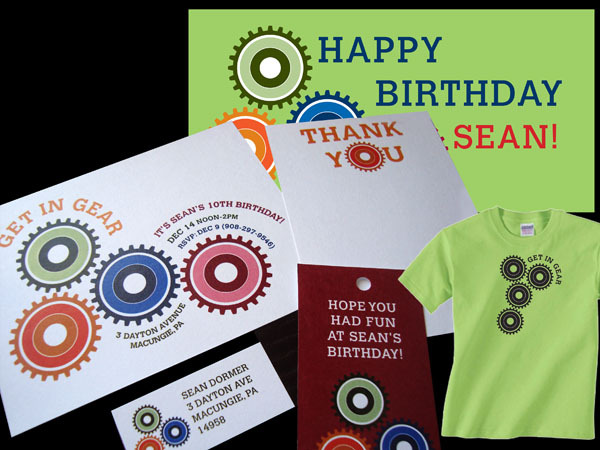 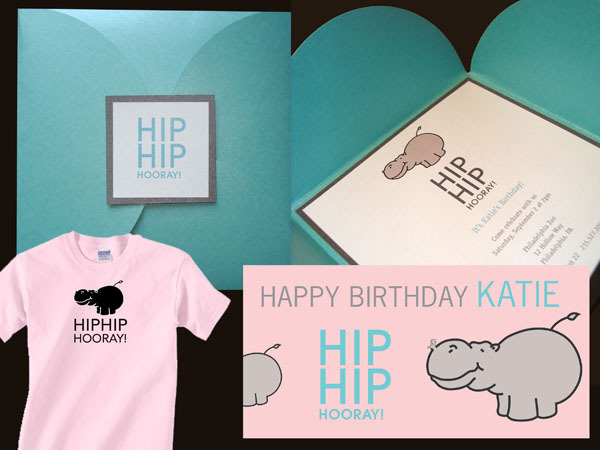 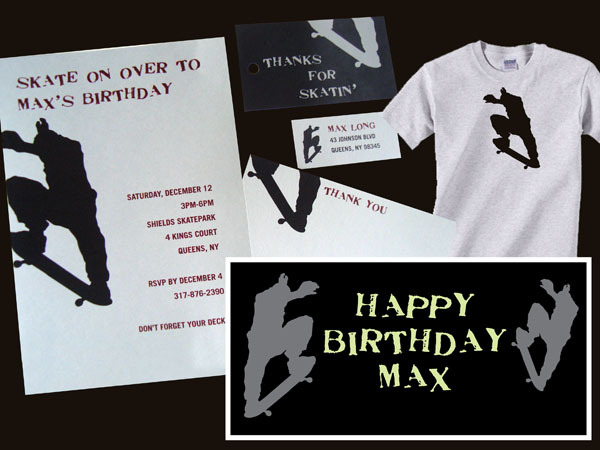 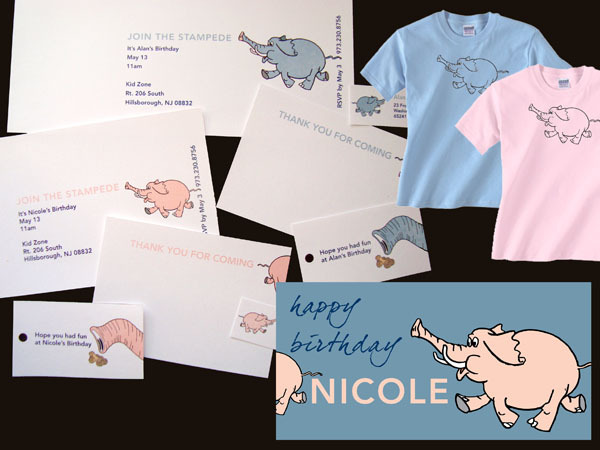 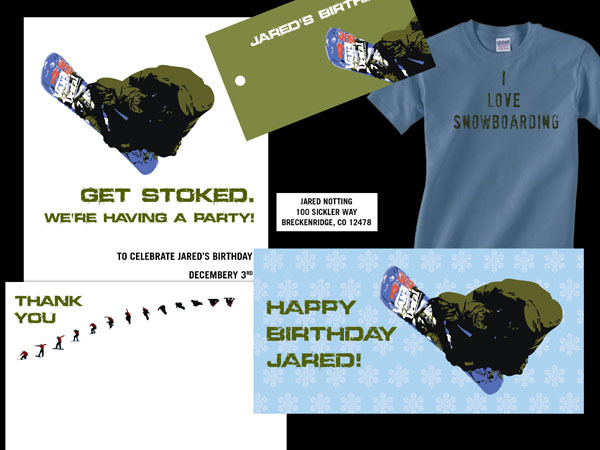 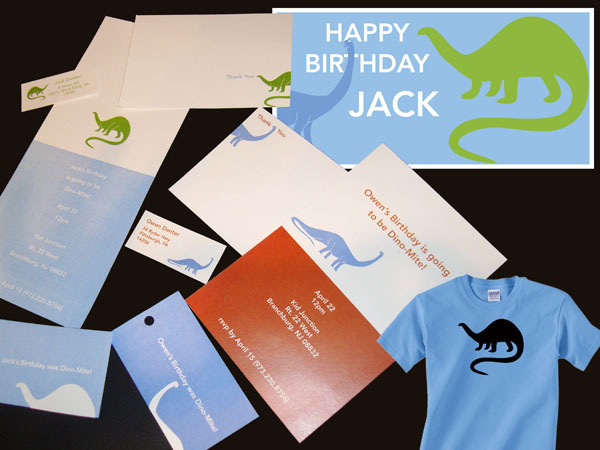 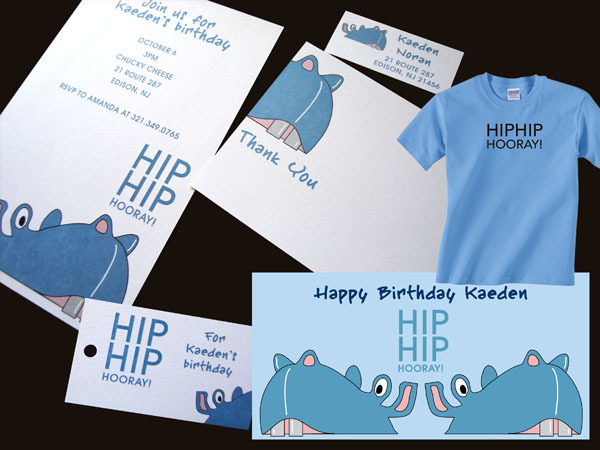 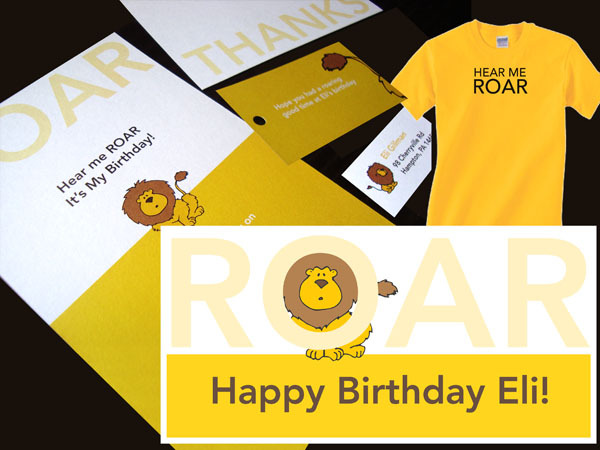 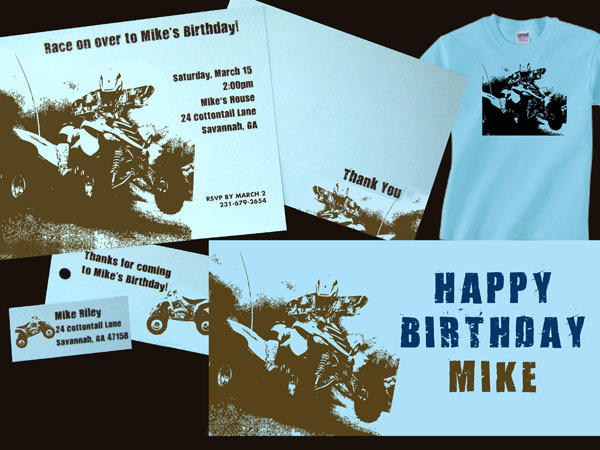 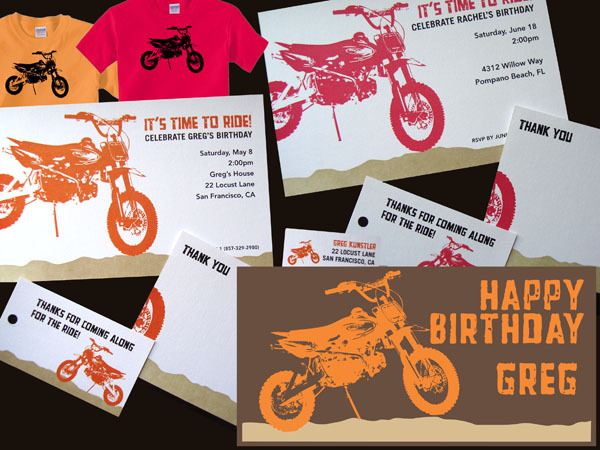 No more running around, it’s all right here and everything is personalized for the birthday boy/girl. 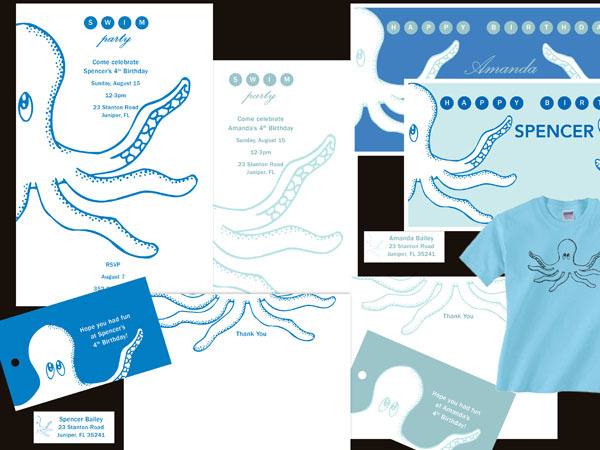 Graduation is a very important event so let these formal graduation invitations showcase just how important your son/daughter is. 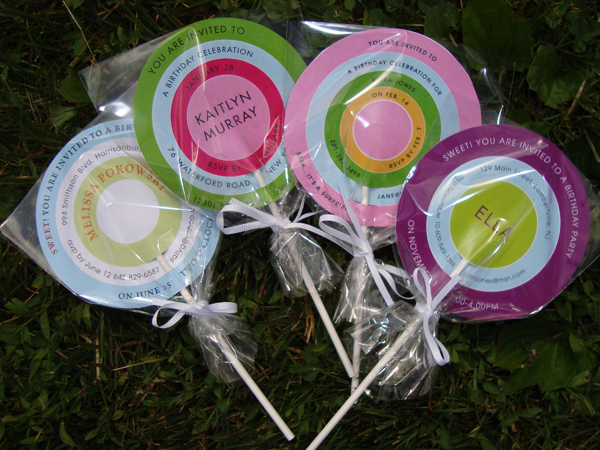 Whether you are graduating from high school, college or grad school, we have a large collection of invitations and announcements. 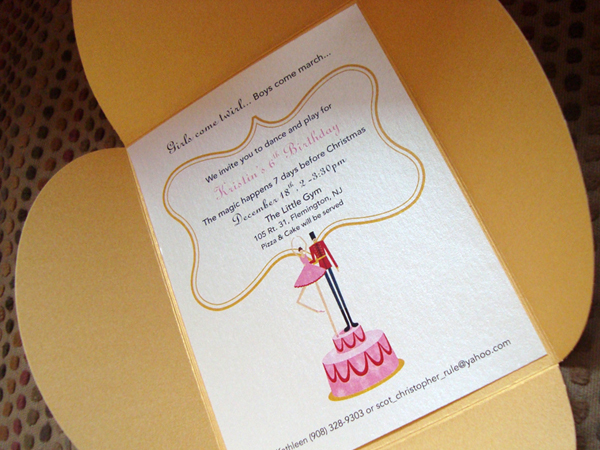 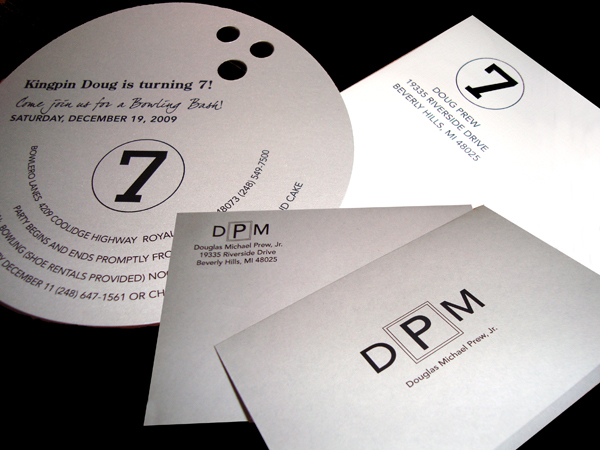 Enclosed in a Pocketfold which can contain celebration details and/or direction card stored neatly in a side pocket. 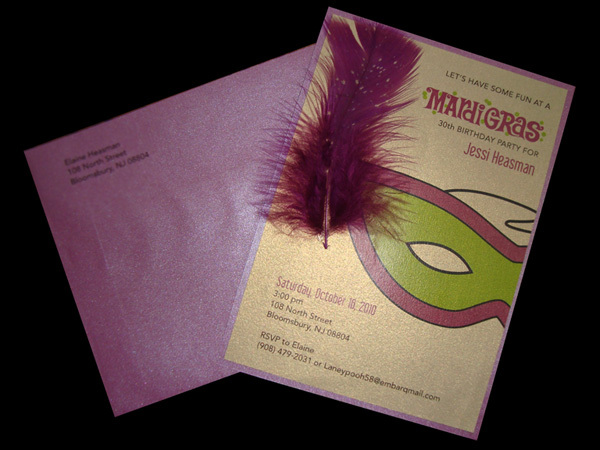 Enclosed in a Pouchette which can contain celebration details and/or direction card.